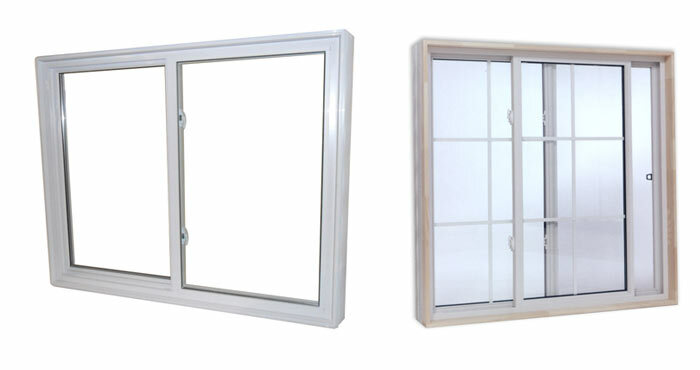 Gemini gliding windows feature one sliding sash and one stationary sash. Operating sash lifts out for easy cleaning. 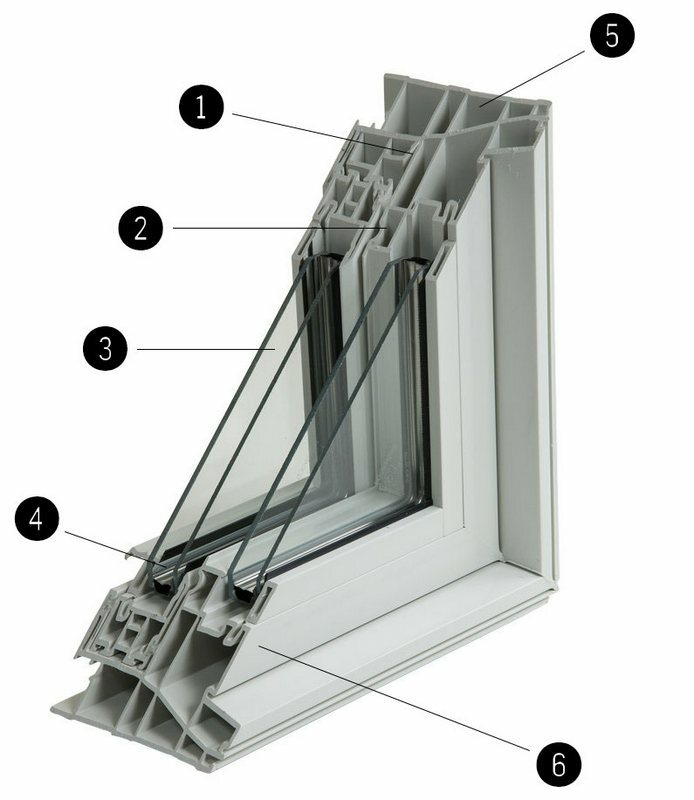 Feature cam-action sash locks, interlocking meeting rail and pocket frame design for weather tightness and security.